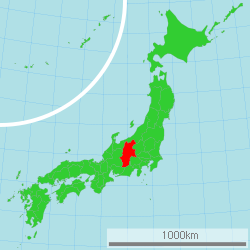 Nagano Prefectur (長野県, Nagano-ken) is a prefectur o Japan locatit in the Chūbu region o the eilan o Honshu. 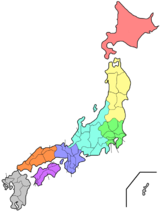 The caipital is the ceety o Nagano. Due tae the fouth o muntain ranges in this aurie, the land available for fowk stayin is relatively leemitit.